We’re a small team of creative strategists and designers serious about branding well. We offer clients big ideas, delivered with big hearts and small egos. We hail from big agency backgrounds, but today our small children take precedence over big billings. 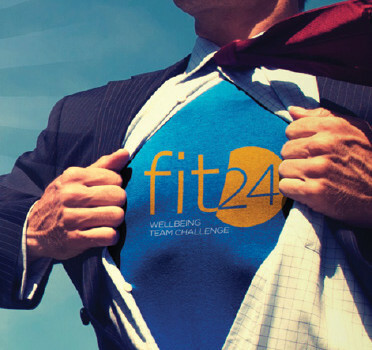 A light-hearted campaign (and online video) to promote a workplace wellness challenge that gets it’s participants to ‘Feel Super’! 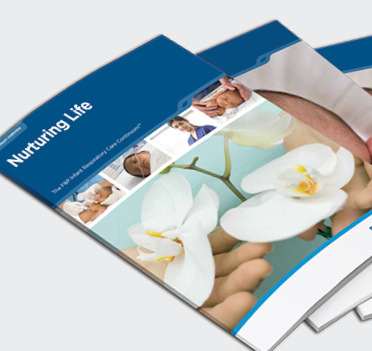 Nurturing Life is the DNA of F&P Healthcare's Infant Care team. It humanises the medical devices that save little lives. 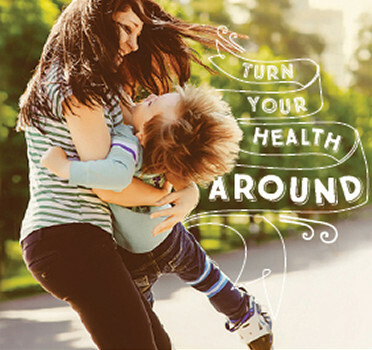 A vibrant storytelling platform for the: Complete Health Improvement Program. A clinically proven program to turn around chronic disease. Creative Strategist and StorytellerDiana (aka Di or Dee) is known for big ideas that have contributed in no small way to the success of many local and offshore brands over the years. Creative DirectorGeorgie is a highly regarded designer with big capability and stunning aesthetic, yet a refreshingly small ego. The brand development for Rosehip by Essano has been instrumental in creating an amazing ROI and a genuine brand loyalty that has surpassed our goals. The naming, story, positioning and contemporary packaging design has allowed this brand to leap-frog global brands in the grocery category it competes in. The relationship with Fisher & Paykel Healthcare and Di is well into its second decade. Di has always been a pleasure to work with. She listens, thinks, challenges when appropriate and always over-delivers. For the duration of our working relationship brand strategy, design, naming and storytelling projects have always been delivered creatively and professionally and (together with LY Design) the outputs have assisted us to get some great marketing traction in a fast-changing global market. We are so pleased with the result of our Dog Zen brand and wouldn’t have done it without your brilliant design and creative, strategic guidance – particularly in those early days. We got there, a slick professional brand lead product – so rapt!! We love working with Di and Georgie. Their big-picture thinking, creativity and design capability has enabled some great communication and engagement results in our business. We enjoy the big agency capability, delivered with the personal touch; and attentive, warm can-do attitudes.